Central Switzerland is a place of great natural beauty and historic importance. It’s where the modern confederation began, and it boasts some of the most beautiful scenery in all of the country. Here, we’ve brought together the best of the best for you to enjoy on your trip there. Any visit to Lucerne, the throbbing heart of Central Switzerland, isn’t complete without a trip to, and across, the Kapellbrücke. This beautiful bridge dates back to the 14th century and is the highlight of the Old Town. Just wait until it lights up in the evening. You’ll want to spend some time on and around Lake Lucerne. Switzerland’s fourth largest lake takes a while to get to know, on account of its vast expanse of water and the fjord-like fingers that hide small towns and fishing villages. The mighty mountains that loom nearby also contribute to making Lake Lucerne one of the country’s most beautiful lakes that you should visit. Andermatt is a small town in Central Switzerland that is a popular hiking destination in summer and a favourite ski haunt during the depths of winter. 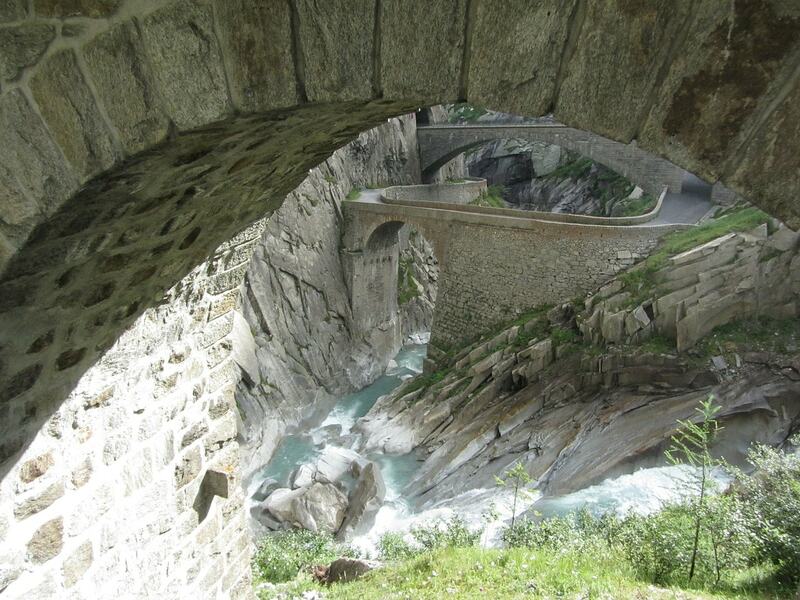 There are 60 signposted trails to follow, including the famous Gotthard Pass. Andermatt, with its typical Swiss feel and a great range of activities, makes it onto our list of the most beautiful towns in Switzerland. Take a ride in Europe’s highest elevator to relish the spectacular views of Lake Lucerne and the surrounding area. The Elevator opened for the first time in 1905, and it has gradually increased its speed over the years; today, it will lift you up 152.8 metres (501 feet) in less than a minute. Follow this guide to get to the Elevator. 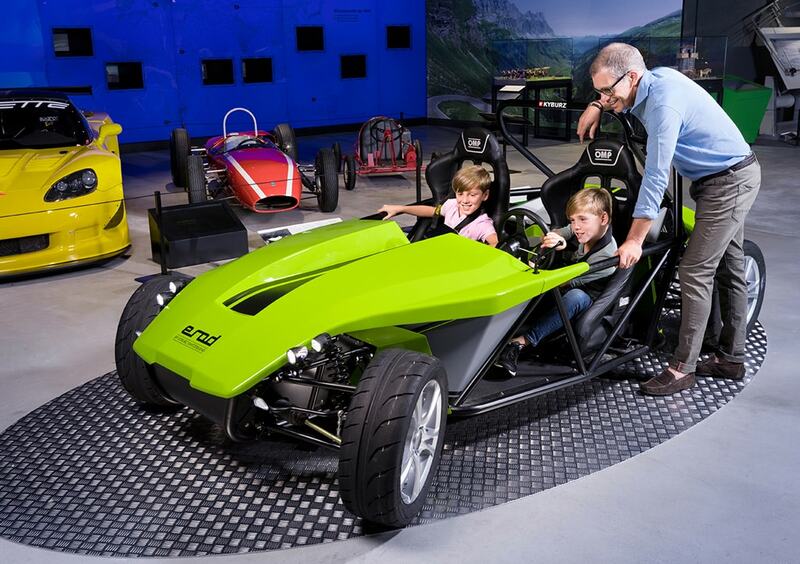 The Swiss Museum of Transport is without a doubt one of the best museums in Switzerland. Packed into a huge building are over 3,000 displays that chart the entire history of transport by every means imaginable. It’s a fascinating trip for both young and old. 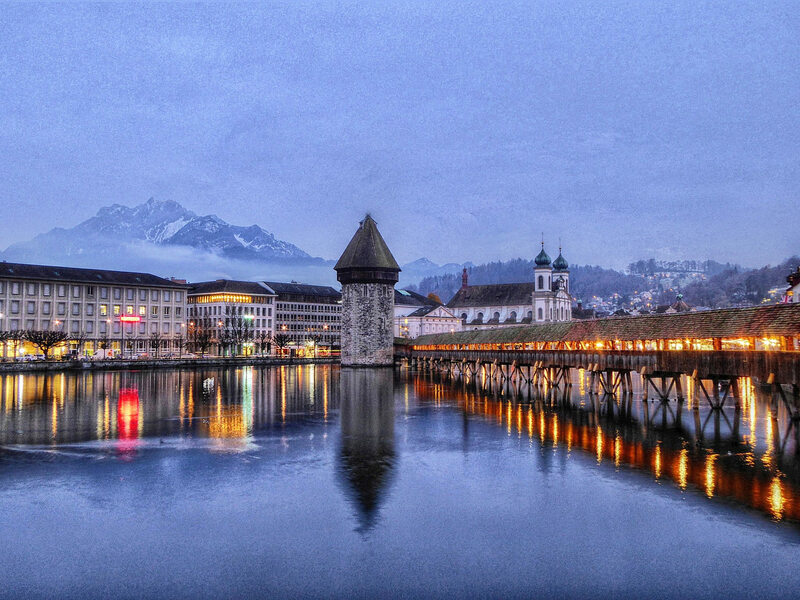 You’ll find the museum in Lucerne. A rather sombre monument awaits you in Lucerne. 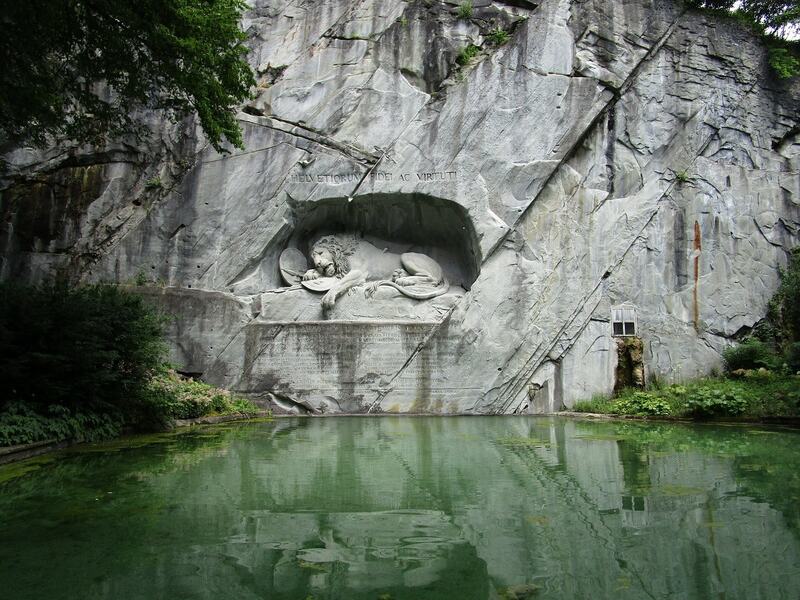 The Lion Monument is a memory etched into a rockface. Lukas Ahorn carved it to commemorate the Swiss military men who died defending the unfortunate Louis XVI (he was beheaded) during the French Revolution. It’s impossible not to be moved by this tragic work of art. Step back into different time periods in Swiss history at the quirky Ballenberg Swiss Open-Air Museum. Here, old homes and workplaces are meticulously reconstructed down to the minute details so that you can see exactly how people have lived in the Alpine country through the ages. Even non-history buffs will enjoy the Ballenberg, which also keeps live farm animals that happily wander around, adding a little more realism to this surreal experience. One of the lofty gems of Central Switzerland is Mount Titlis, the region’s highest mountain. It’s also where you’ll be whisked up the mountainside in the world’s first revolving cable car. Once at the top, test your nerves on the notorious Titlis Cliff Walk, a nerve-wracking one-metre-wide bridge that lets you see all the way down to the valley floor.